Traditionally, dentists have used ‘silver’ fillings to repair cavities, known as amalgam. 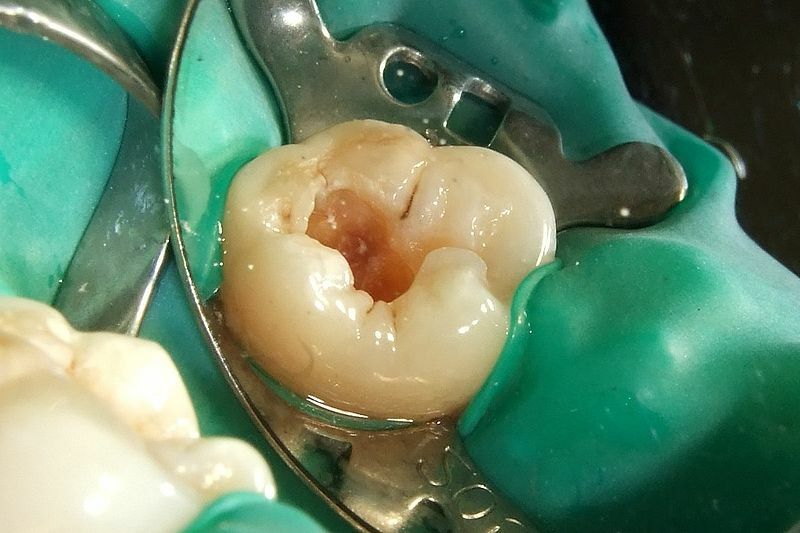 In more recent times, technology and dentistry have advanced to offer ‘white’ fillings, which are typically more natural-looking and are usually made of composite resin or glass ionomer cement. Dental fillings are used to repair worn down, chipped, decayed or discoloured teeth. 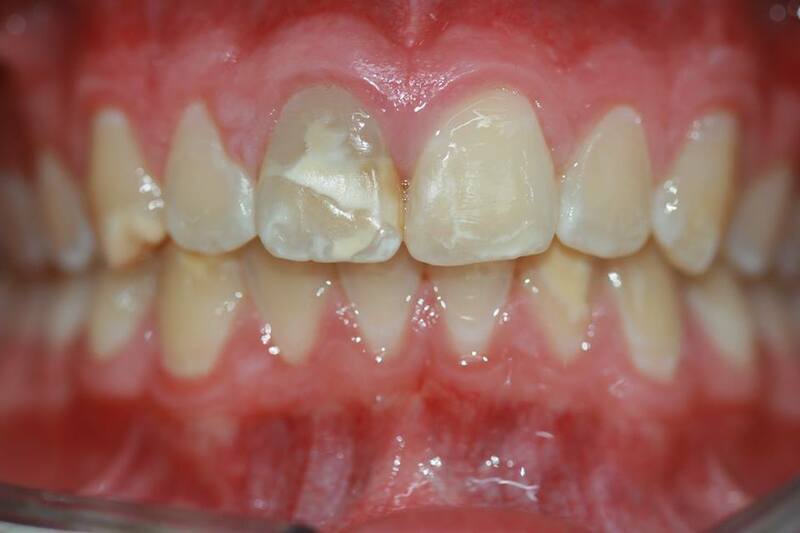 Teeth that are worn down, chipped, decayed or broken can be prone to further damage and we always recommend having it checked and fixed to prevent further problems such as extractions and root canal treatment. Decayed teeth (cavities): This occurs when there is too much sugar intake from your diet or when you aren’t cleaning your teeth regularly or carefully enough. We always recommend taking x-rays on your first check up visit and updating them every 2 years to ensure the tooth structure is sound and healthy. 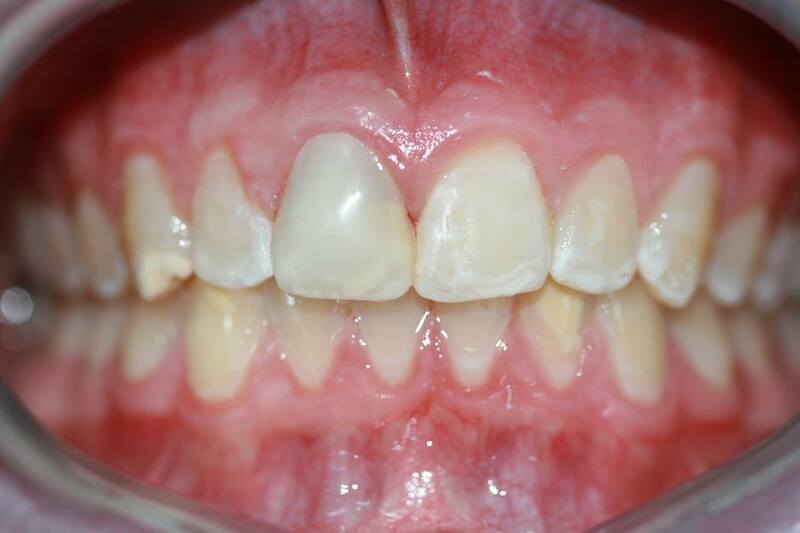 Discoloured teeth: This may occur due to a variety of reasons but if you are unhappy with the appearance or colour of your teeth we can place fillings on it or offer other options such as veneers, crowns and teeth whitening. How do I know if I should have a filling? At Ryde Dental Practice, we will provide you with a thorough dental examination of your teeth which will usually involve x-rays to let you know when you need a filling to treat a cavity. From there, we can talk you through all of the options and take into account your personal preferences and situations. In some circumstances, if the tooth requires a really big filling, we may recommend a crown and even root canal treatment.